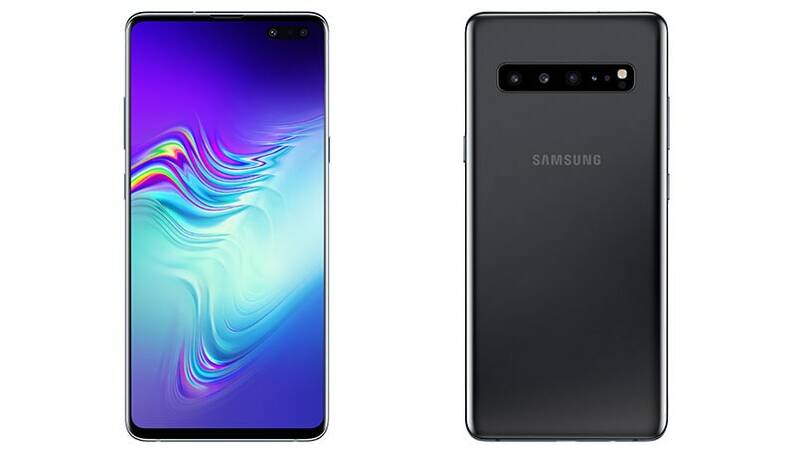 Samsung did not mention the pricing details of the Samsung Galaxy S10 5G in South Korea. 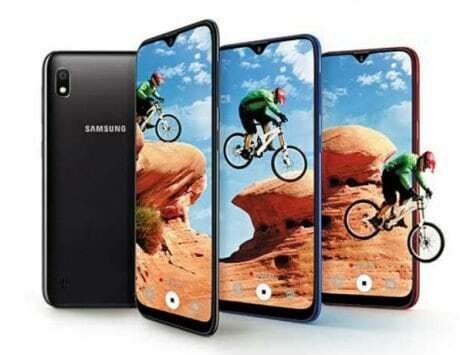 Samsung has finally confirmed the availability details about its much anticipated, Samsung Galaxy S10 5G edition. 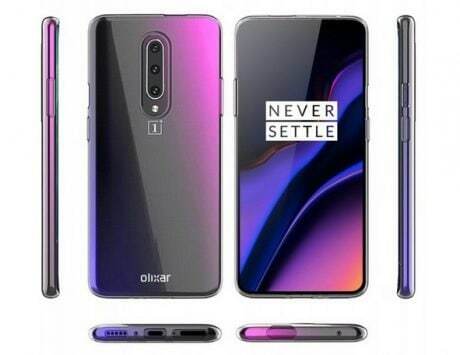 As revealed by Samsung, the device will first go on sale in South Korea starting from April 5, 2019. This is in line with the past rumors about the launch of the device in the market. 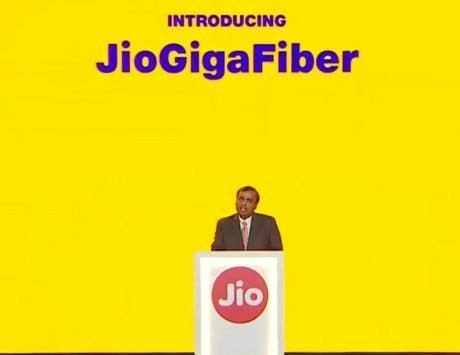 As a part of the announcement, the company claims that it will be the first 5G-capable smartphone in the market while beating all other smartphone makers. Koh went ahead to add, “We are proud of the work we’ve accomplished to bring our first 5G smartphone to market and look forward to bringing it to everyone around the world in the coming year.” The company also noted that the commercial 5G network is already online in South Korea since December 1, 2018, so business customers can use the device and 5G in the country. It flaunts a slightly bigger, 6.7-inch Dynamic AMOLED display panel with QHD+ resolution and 19:9 aspect ratio. The device comes with a total of six cameras, four on the back and two on the front. So, at the back, you get a 12-megapixel primary sensor, a secondary 12-megapixel sensor telephoto lens, a third 16-megapixel sensor with an ultra-wide lens, and the fourth is a ToF sensor for 3D depth mapping. The front setup is the same, featuring a 10-megapixel primary sensor and a secondary 8-megapixel depth sensor. 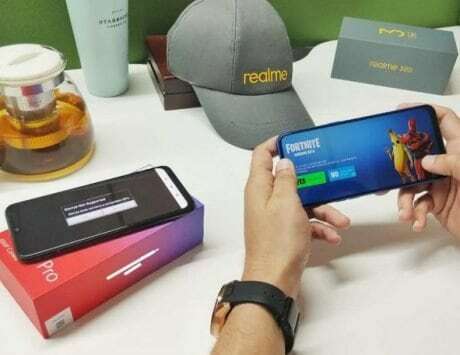 The device will sport 8GB RAM and 256GB/512GB internal storage while being powered by a 4,500mAh battery with support for 25W Fast Charging technology and Wireless PowerShare feature. 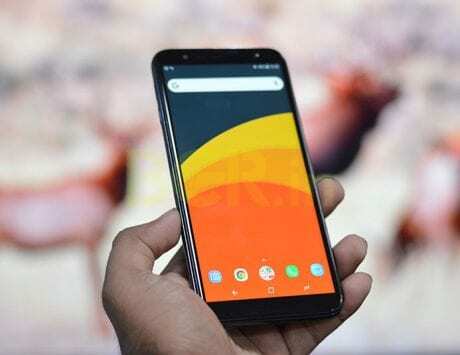 S10 5G comes with Android 9 Pie out of the box with Wi-Fi 6, USB Type-C, in-display fingerprint scanner, biometric face unlock, Bluetooth v5.0, NFC, and GPS. There is no exact information available on the processor of the device. Exynos processor with 5G capability? The specifications page for the device mentions a 7nm processor with an Octa-core CPU or an 8nm processor with an Octa-core CPU. At launch, the company had mentioned that the device will come with a 7nm chipset, which is most likley the Snapdragon 855 SoC. However, now the listing page also shows 8nm chipset, which means Exynos 9820 SoC will come with 5G connectivity in select regions. 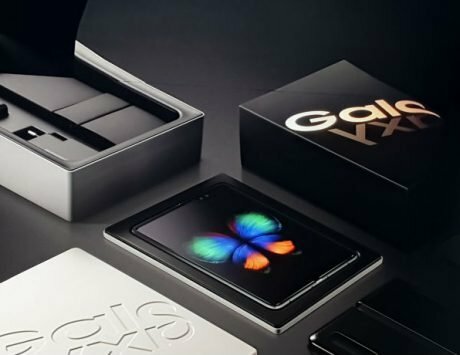 Samsung did confirm that the device was coming to other markets after South Korea but did not mention any specific release date. Last but not least, the company did not mention the pricing details of the device in South Korea.